transition to turn your daytime look into nighttime glam. Follow my 5 quick-and-easy steps for a day-to-night beauty routine that's perfect for summer. you a head start! No second shower necessary. 2. Line Your Lids Apply a dark brown or black eyelinerto the waterline of your lower lash line’s inner rim. 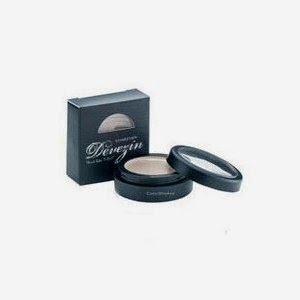 I love DEVEZIN COSMETICS Bombshell Intensity Gel Liner. look. It’s truly all you need to intensify your look for the evening. a touch of bronzer! Don’t forget your neck and décolletage. HELP US TACKLE MEN'S HEALTH!!! industry insider to share his personal faves.